My kids love to play Minecraft on their iPad and they build some amazing things. I wanted to give them something real, more tactile, that they could connect and build large structures from. 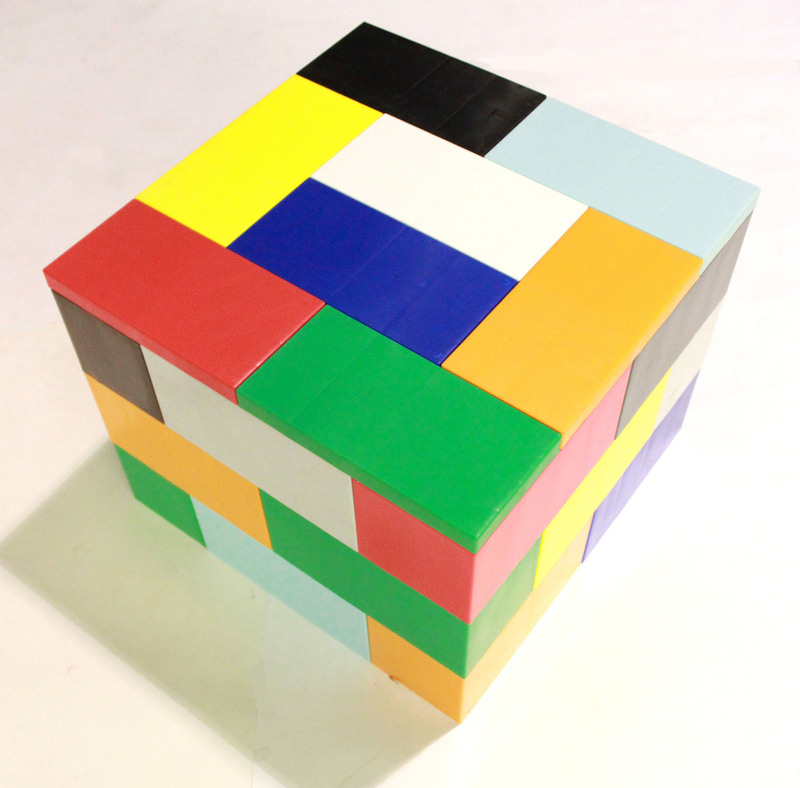 EverBlock interlocking plastic blocks are oversized, allows adults to build really cool objects and entire "worlds", just like in Minecraft but in the real world. I am always amazed at how Minecraft has a way of getting my boys to focus innerly and think about structures, architecture, fortifications, and what works together, but imagined that if we could do the same in the real world, using simple modular blocks, people would come up with really cool things to build. 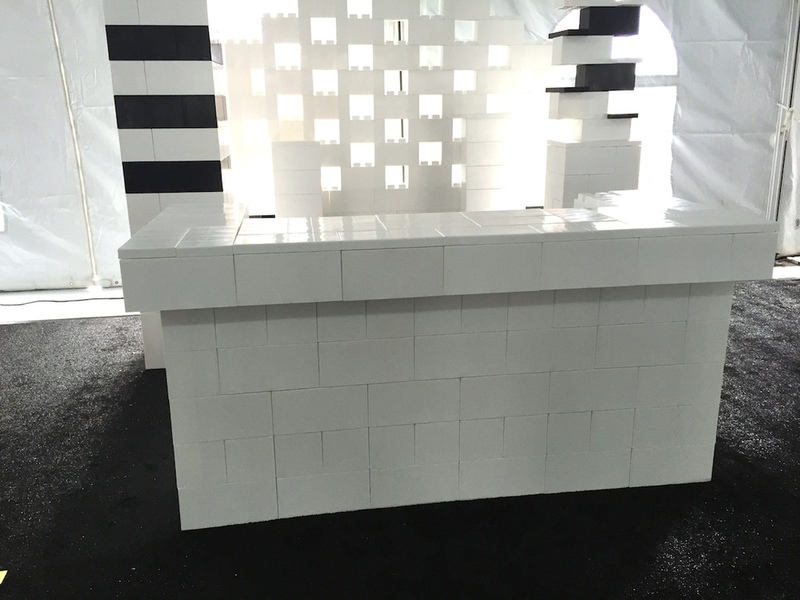 The EverBlock system consists of 3 different block modules (A 12" long block , A 6" long block, and a finishing cap) that can be connected in different ways to build modular buildings, modular furniture, divider walls, experiential marketing decor, and event furnishings. My kids have started to build really cool things with EverBlock and are spending just a bit less time on Minecraft on their iPad, so that makes me happy! Nothing like building something real in the real world! They've even added LED lights to spice things up and its pretty cool. Its been fun to have the whole family building things and its just the beginning. Once summer comes we'll head outdoors and really start building some fun stuff. When I was a child I loved to play with LEGO, that wonderful toy that most of us couldn't get enough of. As an adult, I watch my children get inspired by LEGO and build incredible creations. They have dozens of sets of legos which never cease to keep my children engaged. We are huge fans of LEGO and what it represents. One day, my boy said to me - "wouldn't it be cool if you could build things, but life-sized and then change it". I sat musing over this for a while and was intrigued. I always wanted a Large LEGO block. I always imagined a Huge LEGO piece. I just never had access to anything like that. After all, people are regularly building custom objects like stage sets, trade show displays, and even modular buildings, using metal trussing, wood, and other materials but until now there hasn't been a universal plastic building block that could be used for all types of constructions and broken back down into its basic building block to be used again in the future. 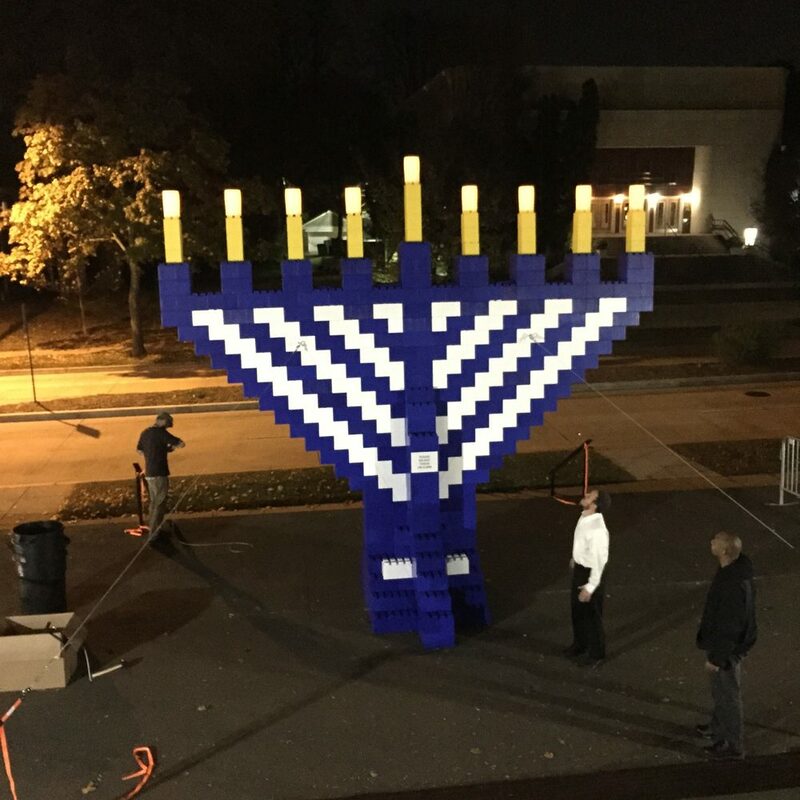 I thought to myself "wouldn't it be cool if there was a giant block that could be used to build the largest of creations? 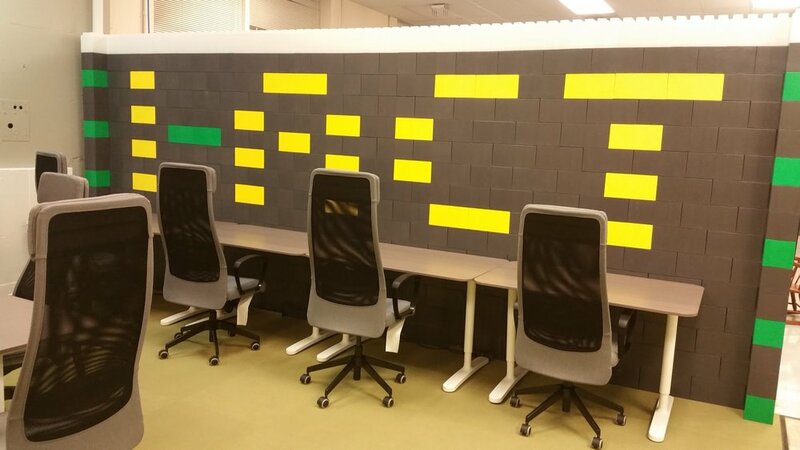 Imagine a modular office or modern furniture made from large and colorful plastic blocks." Well, the time has come for a giant, life-sized, block on steroids that one could use to build large things. EverBlock is designed to connect in a way that is familiar to most people, and 3 different blocks and 12 colors provide design flexibility. With EverBlock, huge blocks are finally here and we're excited to be offering them for sale to designers and visionaries everywhere. Do you have a great idea for a new product or object? 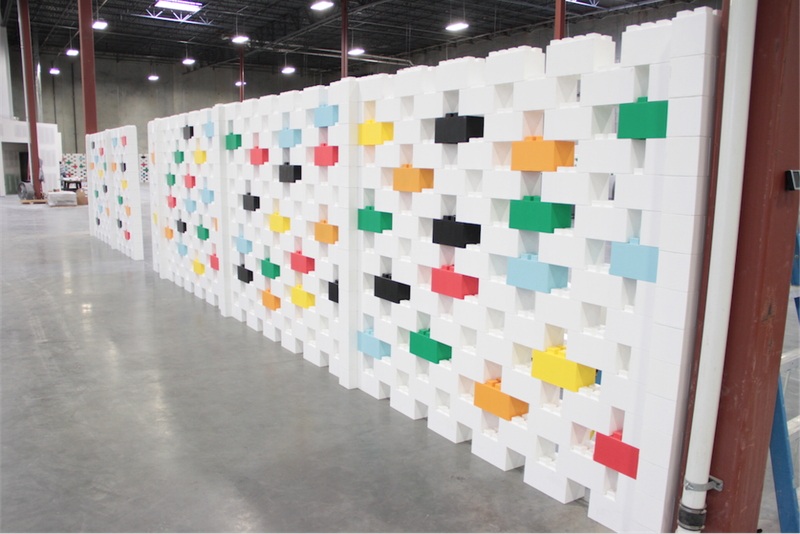 Have you always wanted a universal building block to realize your ideas? Let us know, we love to hear what your up to. 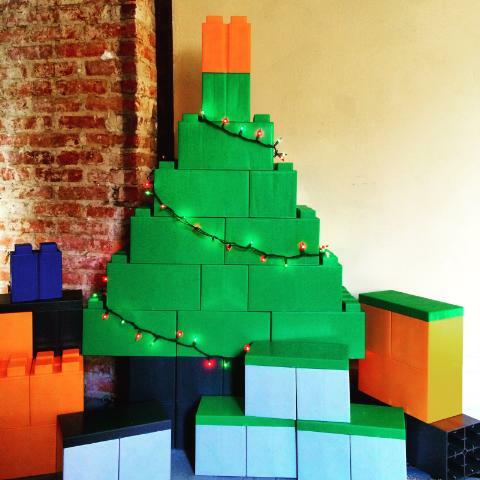 Note: EverBlock utilizes a different size, shape, design, and connection lug than LEGO and is designed for a different purpose. No association with LEGO is represented or implied. LEGO® is a registered trademark of The Lego Group of companies. 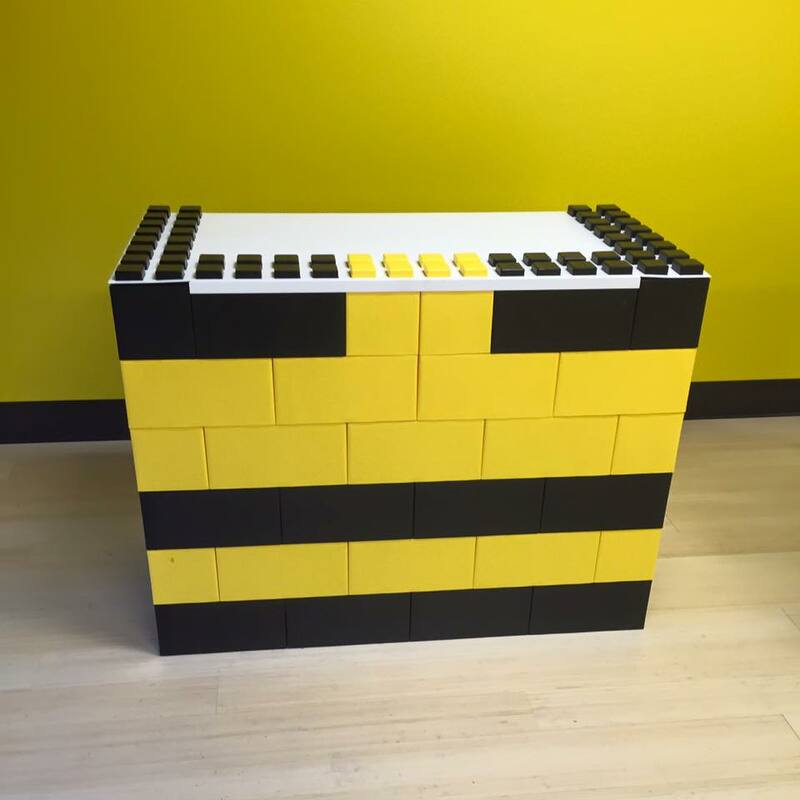 Any reference to LEGO or Legos is not meant to create or imply any association between LEGO and EverBlock. 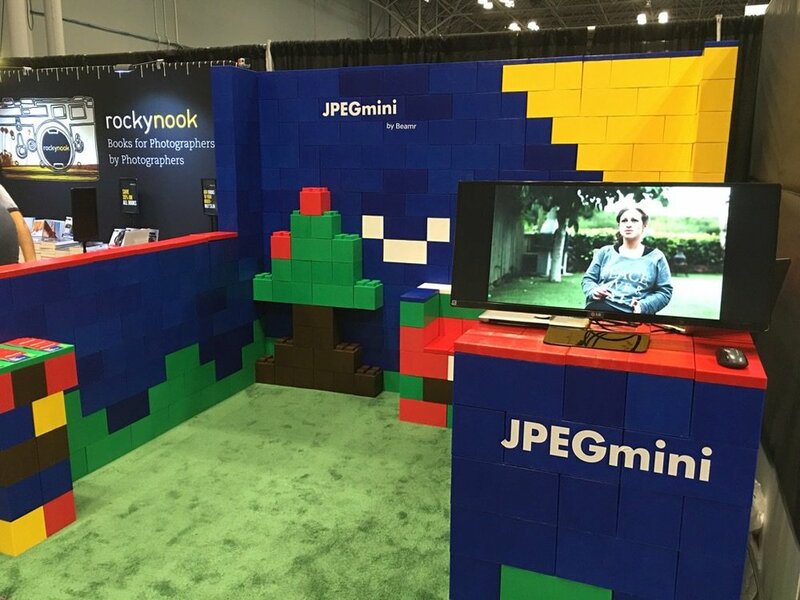 EverBlock is not affiliated with the LEGO Group. LEGO and the LEGO logo are registered trademarks of the LEGO Group of Companies. The LEGO Group does not sponsor, authorize or endorse this organization, its affiliates, its products, or its programs.